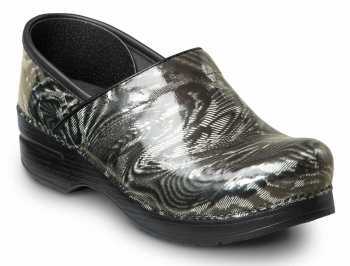 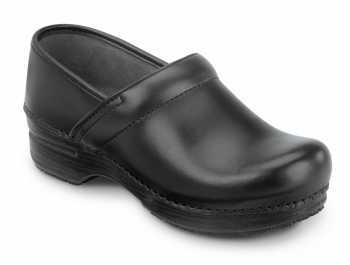 Shop our line of comfortable slip resistant clogs from brands like Crocs, Genuine Grip, Red Wing and more. 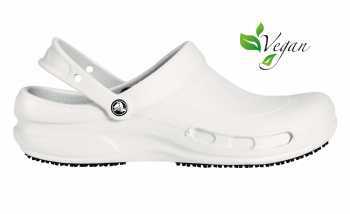 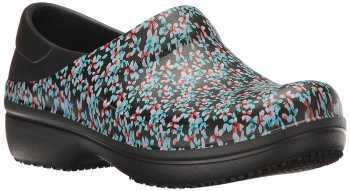 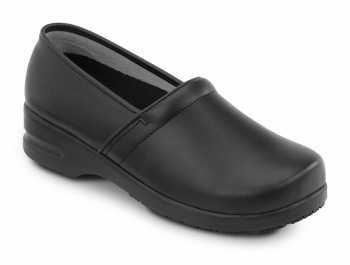 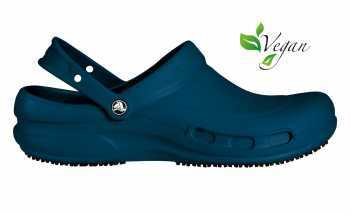 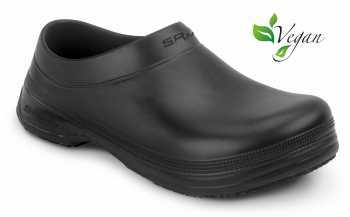 Designed for relief from foot and back pain, and affordable as well, our slip resistant clogs offer the perfect combination of style and comfort. 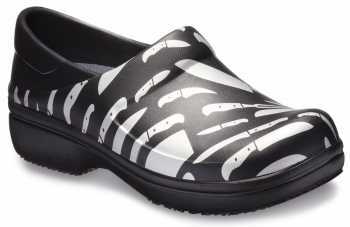 Slip into a pair today!